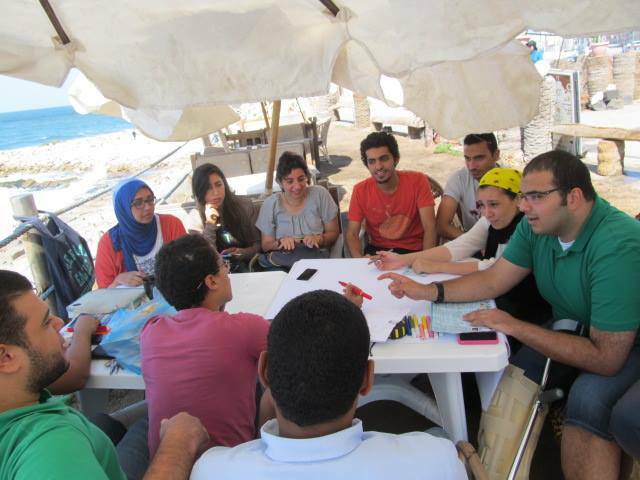 Mini-Medina team finds it fundamentally important to develop a network of alternative education facilitators in Egypt. Such network is still maturing, and to help the process we want to create an online space where the different projects can be discussed and developed. 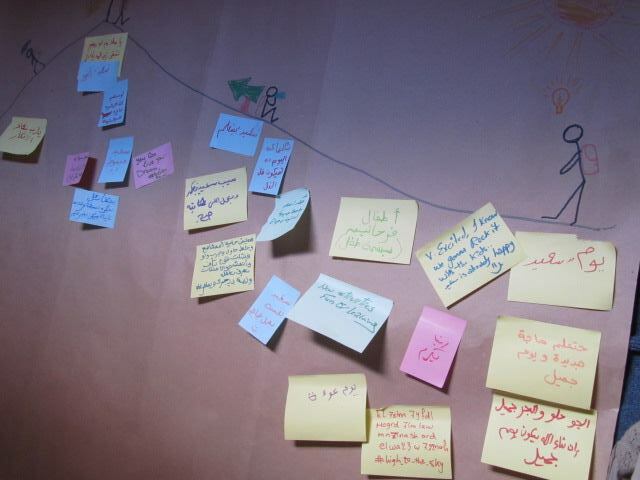 A framework, or umbrella where the facilitators can experiment and propose new ideas to improve the educational opportunities to Egyptian children. 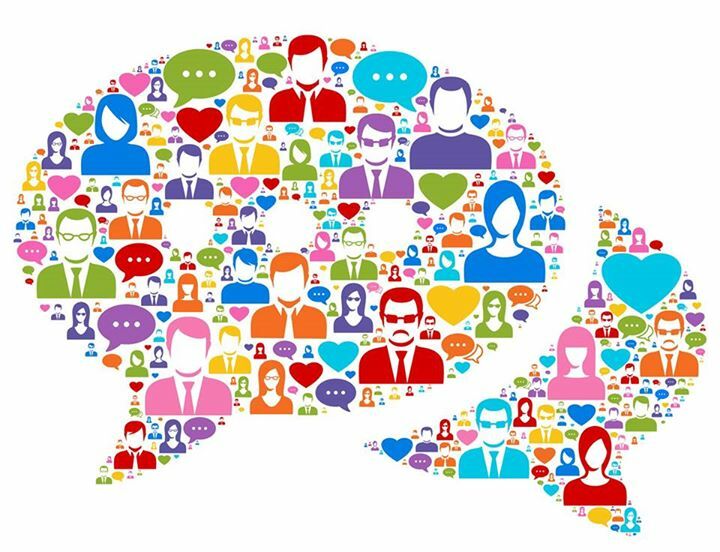 This network would of course be accompanied by different off-line events, meetings and encounters where we can learn from each other and support with trainings or ideas, the different projects. It will also serve as a portal for new people to integrate in the network, and a legitimacy base for the work in alternative education that is being done in Egypt.